I’ve had The Diviners on my TBR shelf for a while now and I’m glad I finally decided to read it. This novel by Libba Bray started off a bit slow, but as soon as the pace picked up I was hooked. The 1920s setting is brilliantly executed and while you are reading this story you really feel as if you travelled back to this era. Not every main character was to my taste, but they all contributed to the story and some parts were delightfully creepy. I was expecting a completely different read, but I ended up enjoying The Diviners even better than I would have hoped. I deducted a star for the slow start, but this one is definitely worth reading. The 1920s setting, a spooky murderer on the loose and an intriguing puzzle to solve… The Diviners is a perfect mix of various genres and I will be waiting impatiently for the sequel Lair Of Dreams to come out this August. Evie O’Neill has a special gift that has gotten her into trouble and with a oneway ticket out of her hometown. She is sent to her uncle in New York and she couldn’t be more excited about living in this big and exciting city. The only catch is that her uncle Will owns a museum dedicated to the occult and she doesn’t want her secret gift to be discovered… A supernatural power that has only caused her trouble so far. But as her uncle becomes involved in a murder investigation with connections to the occult, Evie becomes involved as well and realizes she can no longer ignore her gift. 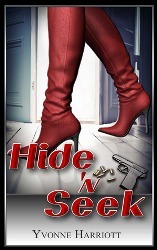 Especially with a crazy murderer on the loose… Will they stop the murders on time? 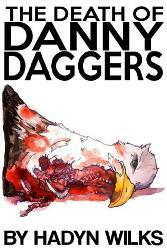 It took me a while to get into the story, mostly because of the slow pace in the beginning. But as soon as the murder investigation began I was completely hooked. 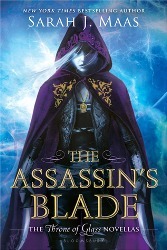 Libba Bray is able to combine various genres in this novel and make them work together perfectly. The 1920s setting, the supernatural elements and the murder investigation… It just works. I’m glad I’ve finally read The Diviners and I will definitely look forward to the sequel. If you like a setting in a different era, supernatural elements and a good horror/mystery story, you will mostly likely enjoy this read. Recommended! 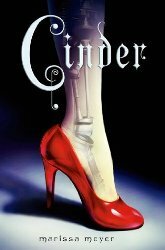 I started Cinder by Marissa Meyer the other day and I while I love Cinder, Iko and their story so far, I wasn’t really in the mood for a fantasy read. 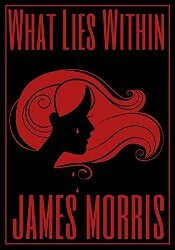 So I decided to read What Lies Within by James Morris first; a mystery/thriller read about a girl who finds out she is adopted, has a brother who then dies just after repeating various times she is in danger. Really good so far! 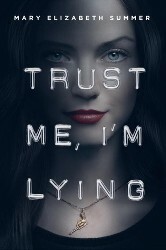 I finished Trust Me, I’m Lying by Mary Elizabeth Summer the other day and I was really disappointed by it. 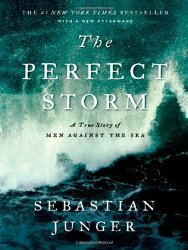 It started off as an awesome read but things soon went downhill from there and I ended up being seriously frustrated by it. 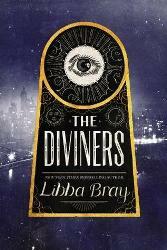 With The Diviners by Libba Bray it was the other way around; it started off a bit slow, but it actually turned out to be an exciting read and I loved the 1920s setting! 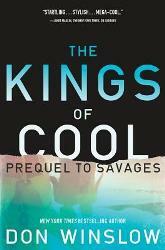 My next TBR jar pick is The Kings Of Cool by Don Winslow. It sounds like an interesting read, but I’m not sure I will be in the mood for it. 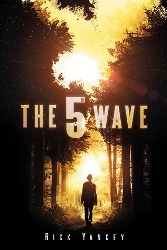 I might read The 5th Wave by Rick Yancey first; I have been wanting to read this one for ages and it sounds like such a good read! Trust Me, I’m Lying by Mary Elizabeth Summer is still my next TBR jar pick, but I might read Cinder by Marissa Meyer first if I’m in the mood for a fantasy read. I have been wanting to start that series forever so it’s about time I pick up my copy! 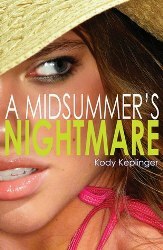 I finished A Midsummer’s Nightmare earlier today and I didn’t enjoy this one as much as Kody Keplinger‘s other novel The DUFF. It’s too much of a chicklit to my taste and the main character Whitley is really annoying… Although you get an idea why later on in the story. 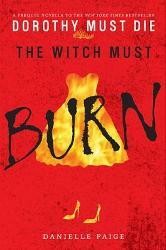 I’ve also read the second prequel novella The Witch Must Burn by Danielle Paige, which turned out to be another disappointment… The prequel novellas just don’t live up to the actual series. The Diviners by Libba Bray is my latest TBR jar pick, and so far I’m really enjoying this read. I like the setting in 1926; it’s a nice change from all those contemporary reads lately. 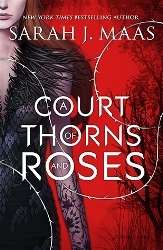 I’m not too far into the story yet and I’ve started to read my two read along titles (All The Bright Places and A Court Of Thorns And Roses) as well, so I’m not sure how soon I will be able to finish it… But since I’m enjoying it so far I don’t think it will be too long. 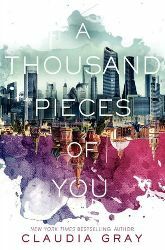 I started reading A Thousand Pieces Of You by Claudia Gray the other day and so far I’m enjoying it. Hopefully it will stay that way! 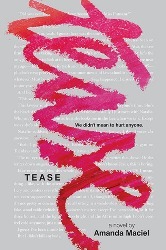 I’ve also started reading Tease by Amanda Maciel a few days ago and while it’s interesting, I cannot really connect to the characters. 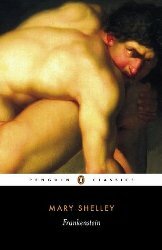 It makes it a bit more difficult to read this one fast, but it’s not a bad read at any rate. I finished Treasure Island the other day, and unfortunately I cannot say I ended up enjoying this classic by Robert Louis Stevenson. 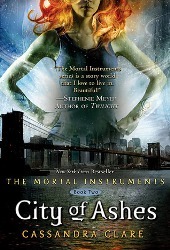 I feel a bit guilty, but I was almost bored by the story and couldn’t connect to the characters… I also finished City Of Ashes by Cassandra Clare, and I’m still sticking with the fact that I like the prequel trilogy better. There are so many love triangles going on that it’s becoming annoying!